Navigate to the Signature Tunes Member Area frontpage and click the blue JOIN US NOW, IT'S FREE! button. 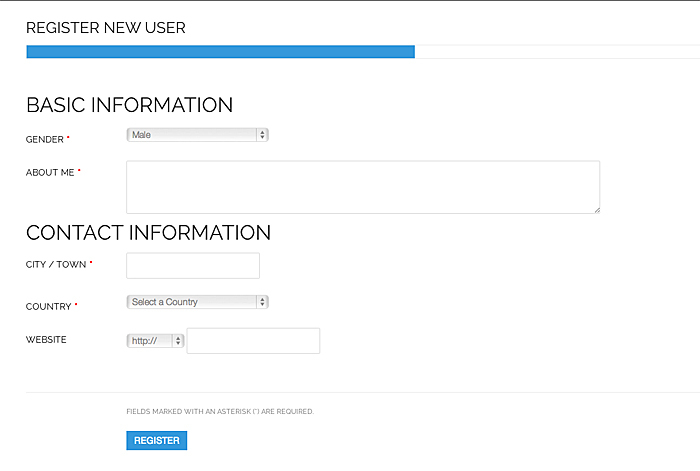 The very first screen of the Signature Tunes registration flow is where you will need to fill in all the fields on this screen in order to proceed further. All of the information needs to be provided. If some of the information is not provided, Signature Tunes will notify users that errors must be corrected before proceeding. 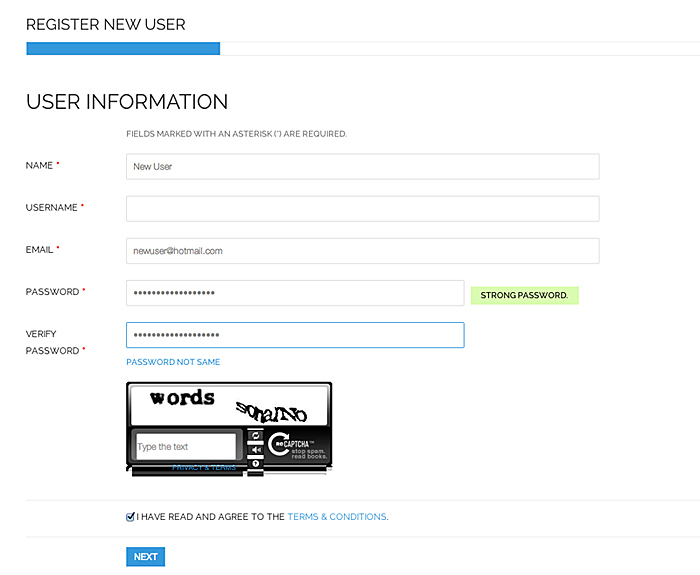 This is the step of the registration where the actual Signature Tunes User Profile is created. Provide required information and click Register. This is the last step of the Signature Tunes registration flow. 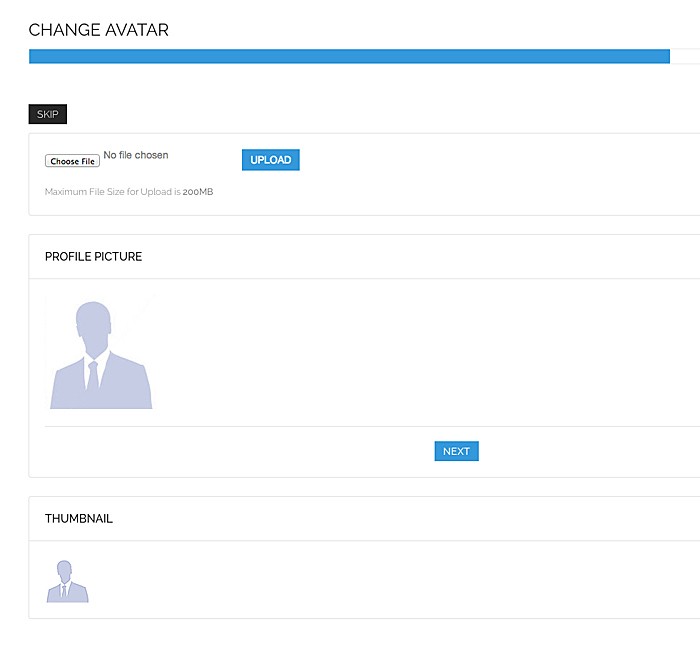 Avatar upload is not mandatory and you can either skip it or click Next.